Sung Je is an Associate at Dau Law Firm and is in the The Order of Barristers. Sung Je Lee is an attorney with the Dau Law Firm where his practice focuses on civil litigation and business matters. He has his BBA in International Business from the Red McCombs School of Business at The University of Texas at Austin, and he also earned his JD, MBA and LLM from St. Mary’s University where he was inducted into the Order of Barristers for excellence in written and verbal advocacy. Originally from Seoul, South Korea, he spent his formative years in Jakarta, Indonesia. He is fluent in both Korean and English and also served in the 701 Special Forces Regiment in the Republic of Korea Army and was honorably discharged as Sergeant. 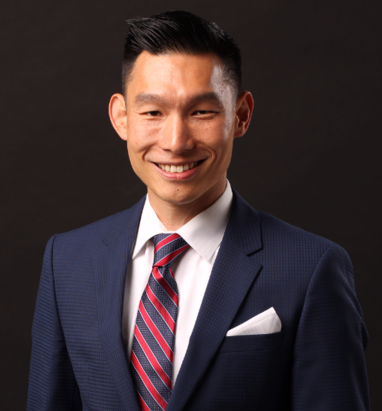 Sung Je enjoys bringing concepts to reality through his business formation work and also provides business strategy and counseling services as well as providing legal support for various startups and small to mid-size businesses around Austin. The Dau Law Firm serves as corporate counsel for various companies around Austin who require regular legal services but are not big enough to have full time legal counsel. Sung Je is an avid music festival lover and attendee. He also devotes much of his free time to health and recreational sports.